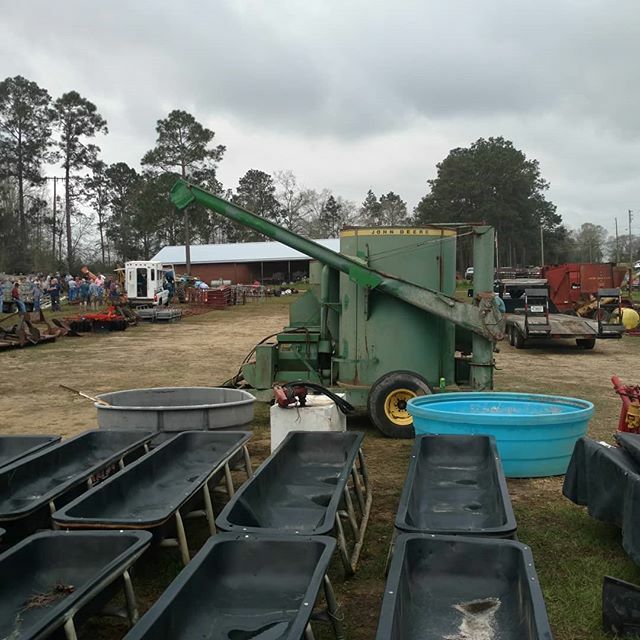 Nothing like a farm equipment auction in the spring to get your imagination and plans going! 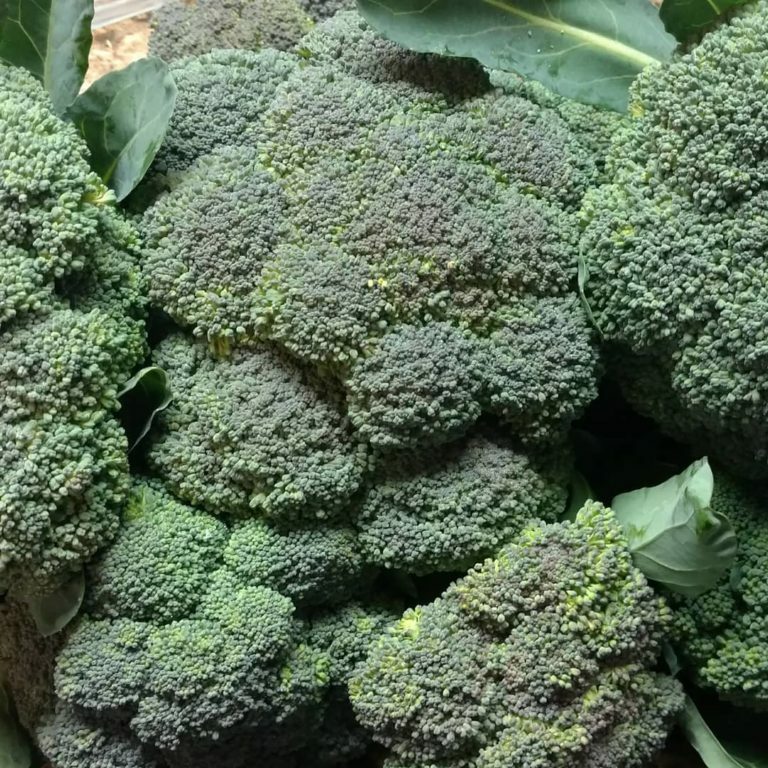 Wish all my broccoli grew this big! A good 5 inches across and beautiful! !